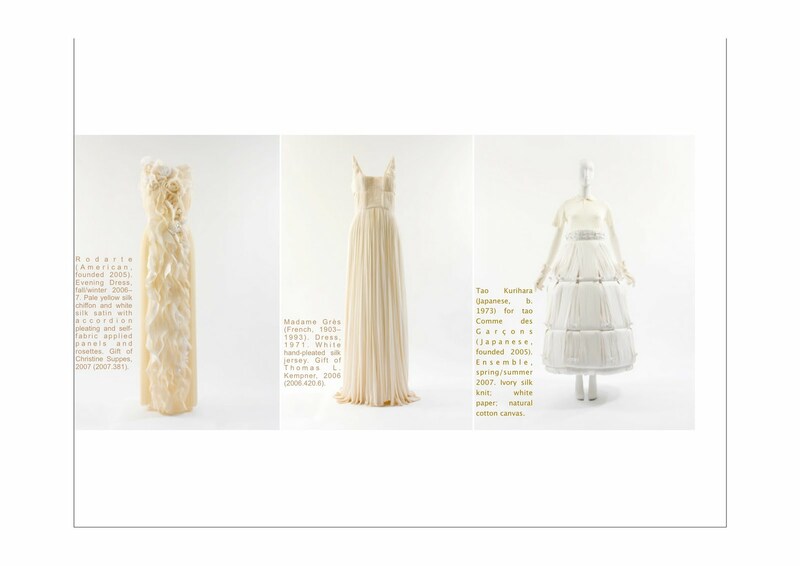 Madame Alix Grès will be getting her due at The Museum at the Fashion Institute of Technology in New York, where an exhibition in her honor is set to bow next month. More than 14 years after her death in poverty in 1993, which was not made public until the following year, the notoriously private designer will be celebrated starting with a Jan. 31 opening reception. The museum will showcase 70 of her designs in “Madame Grès: Sphinx of Fashion,” the name a nod to the Parisian couturier’s nickname. This will be the second major New York show devoted to the designer since her death. In 1994, the Metropolitan Museum of Art mounted a major retrospective of her work. 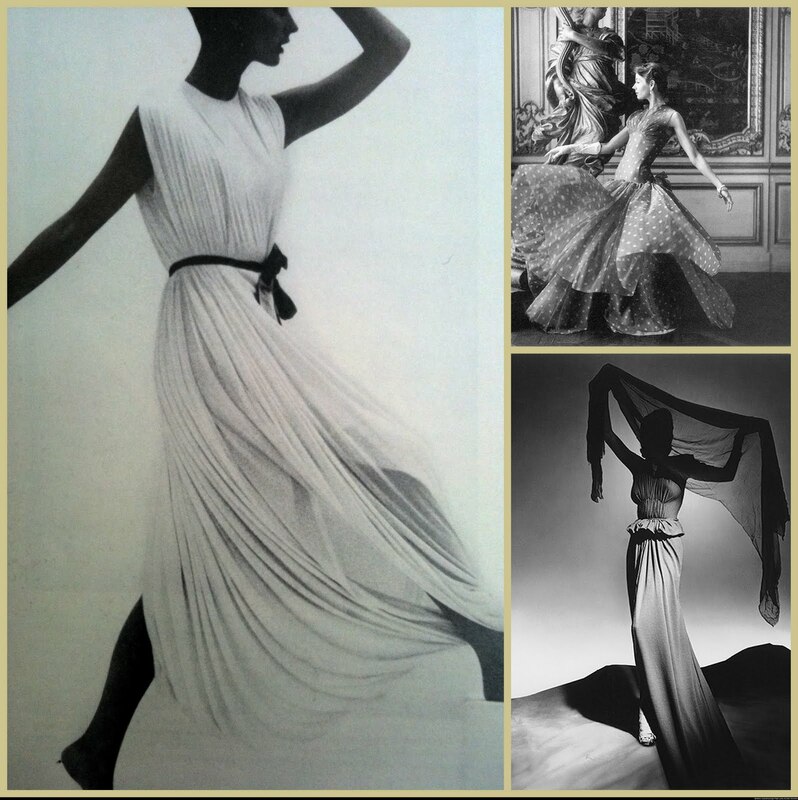 Her career began in the early Thirties making toiles for French fashion houses and stretched to 1988, when she retired. Throughout that time, she shunned the glare of publicity, preferring to work alone to craft the original designs of her creations. Spending 300 hours on one garment was said to be a routine thing for the designer. 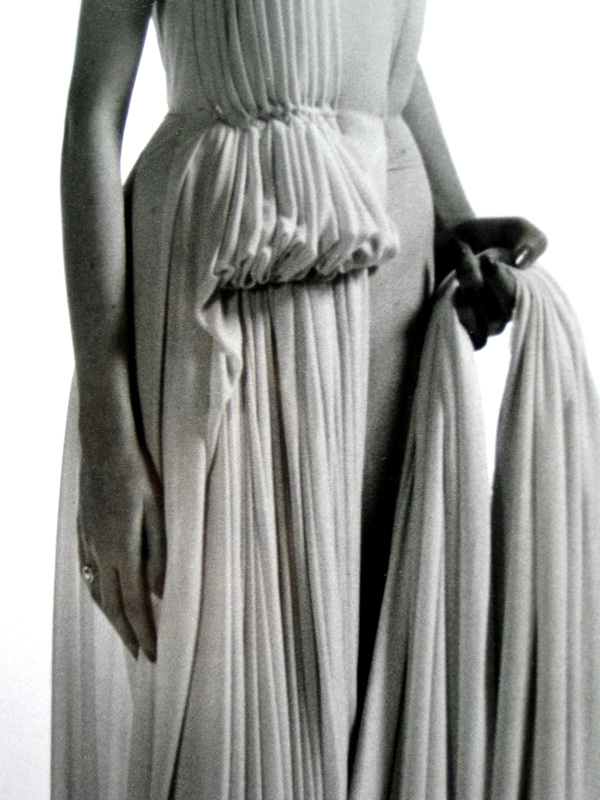 “My only desire is to create dresses that impress the world,” Grès once said. 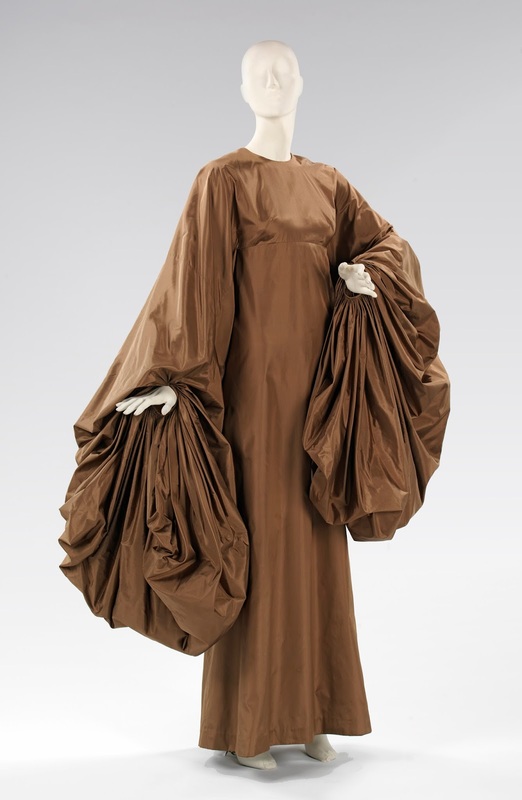 While fashion followers tend to pigeonhole her for exquisitely draped Grecian-inspired gowns, the exhibition will delve into her many talents — namely her knack for classically inspired pleated matte silk jersey gowns; the use of simple, geometric designs based on ethnic costumes, and the three-dimensional sculptural quality that accented most of her work.